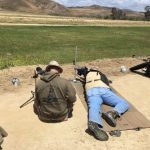 This is a Non-Federal Entity. 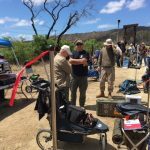 It is not part of the Department of Defense or any of its components and it has no governmental status. 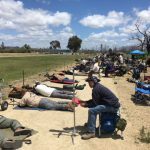 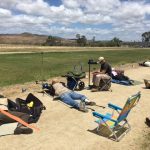 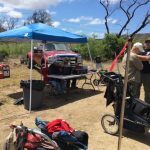 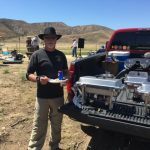 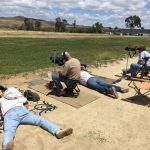 Please visit the Sponsors page to see more Sponsors of the Santa Margarita Gun Club. 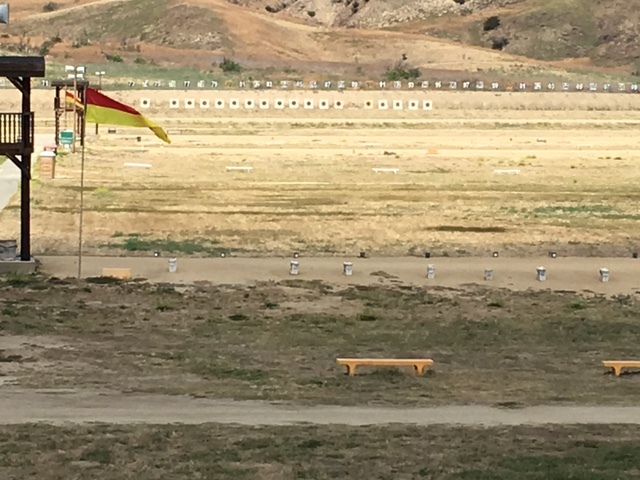 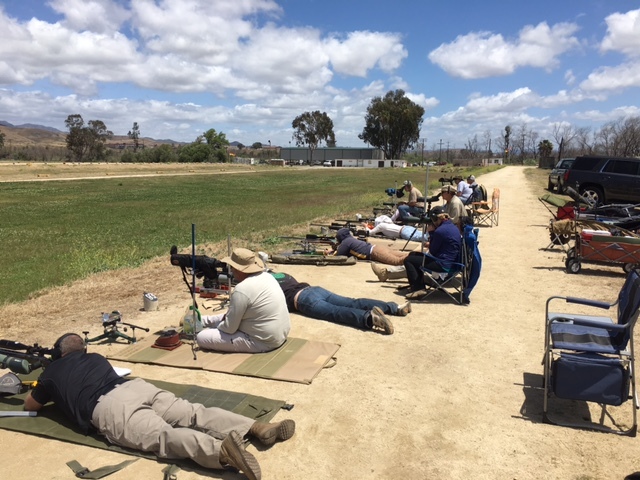 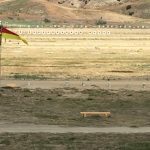 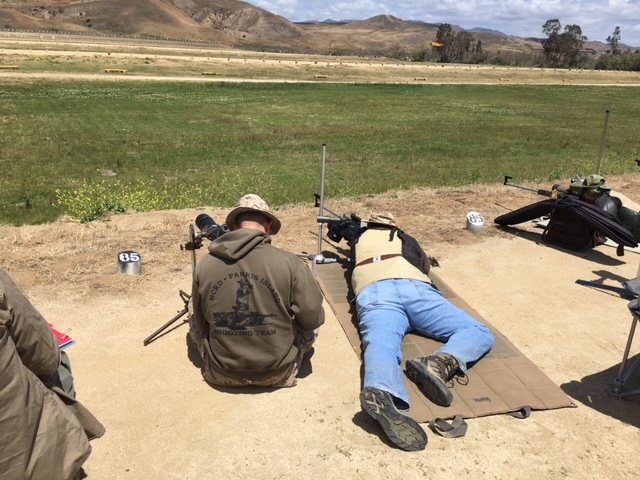 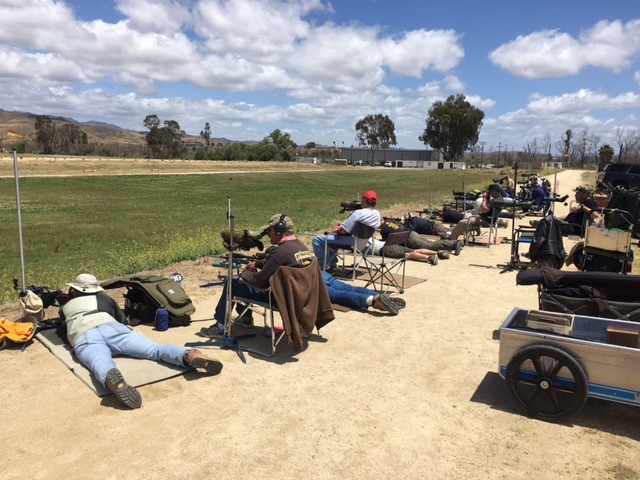 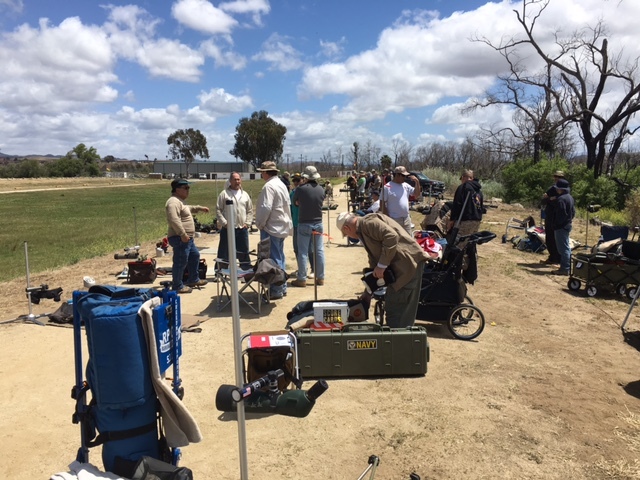 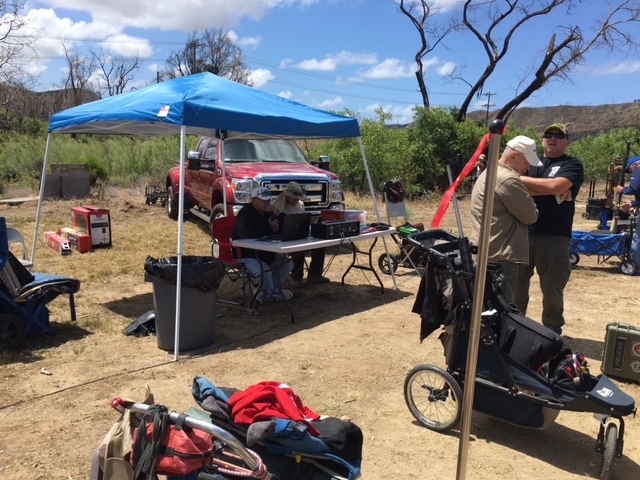 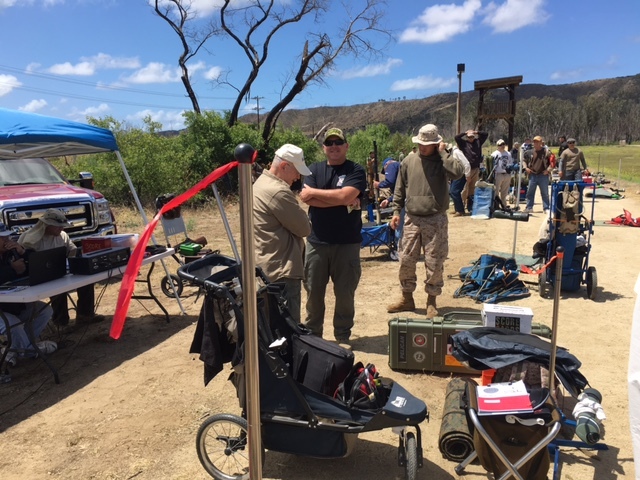 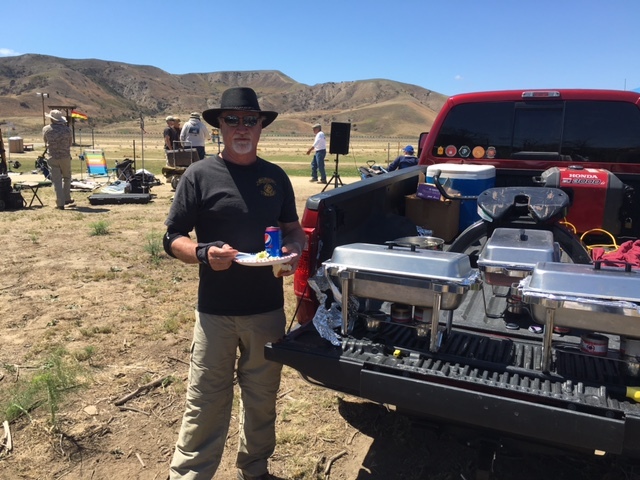 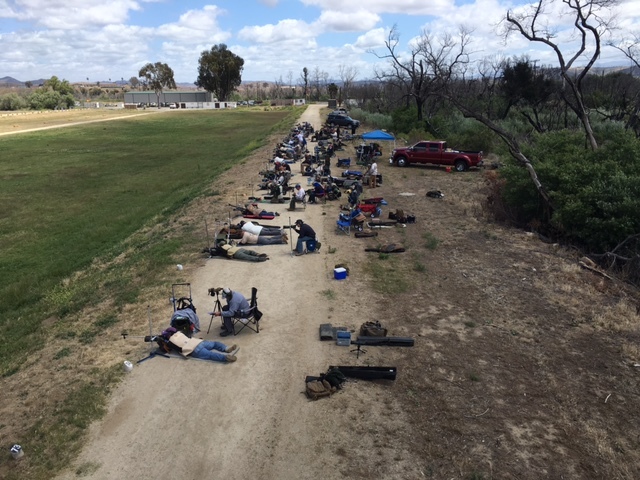 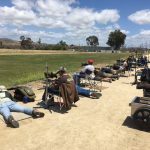 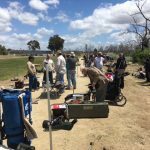 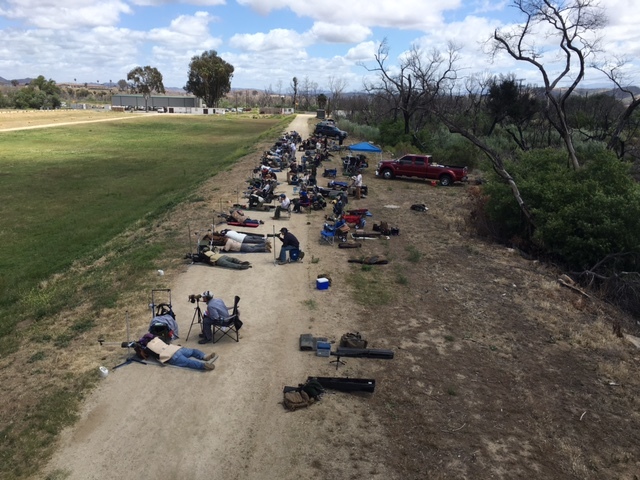 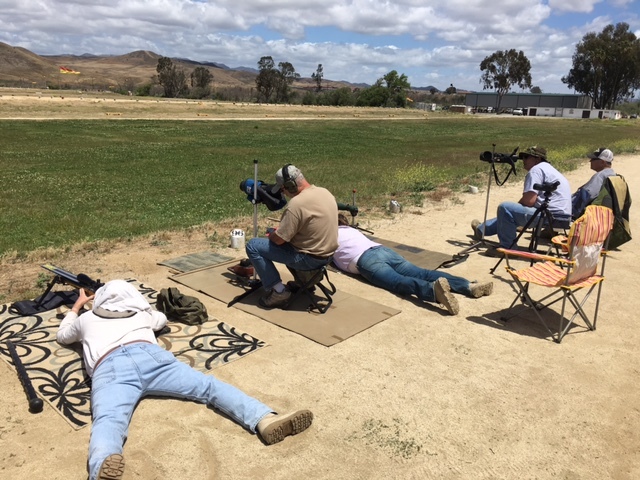 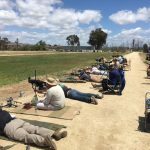 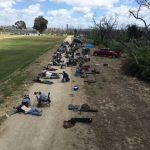 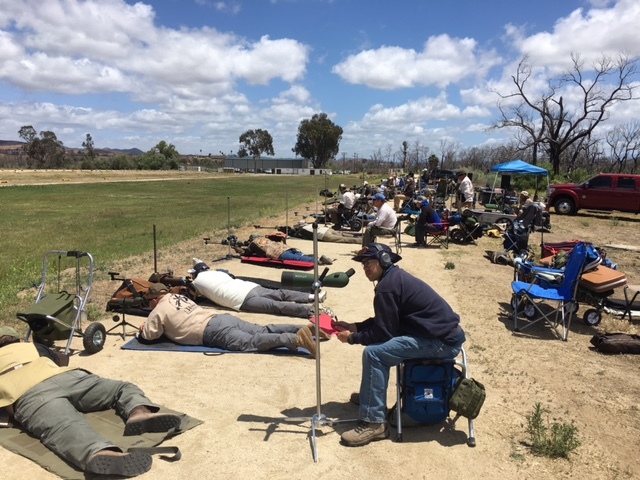 The Santa Margarita Gun Club is not affiliated with the United States Government, the United States Marine Corps, the United States Department of the Navy, or any other branch of the United States military and armed forces.